The blame game has been going on much too long. Parents claim that schools rush through syllabi, jumping rapidly from one topic to the other, giving insufficient and inadequate practice, thereby creating concept gaps for children. On the other hand schools feel parents do not spend enough time reinforcing concepts at home. The bottom line…..children suffer. 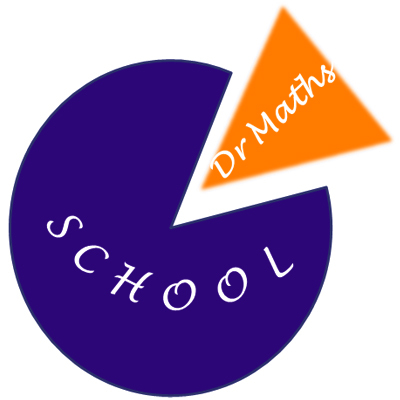 This is where Dr. Maths steps in. We keep your child steadily progressing on the math learning curve by addressing concept gaps and providing an enjoyable learning option at home.